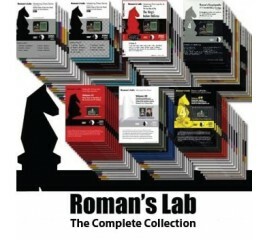 Take advantage of this great offer and you will save 30% off the cost that you would if you bought these DVDs individually! 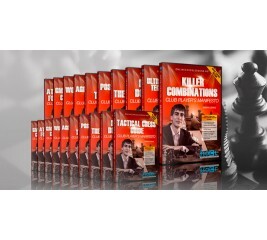 Hosted by modern Chess Legends and containing tactics and strategies for every level of player, each volume is packed with strategy and advice to make you the best player you can be. 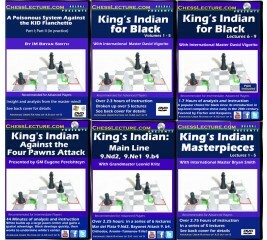 Study an old favorite-or learn a deadly new weapon-with Empire Chess! 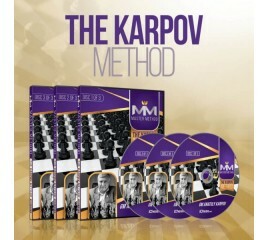 The Master Method series lets you hear the secrets of success from some of the world's best players and coaches. 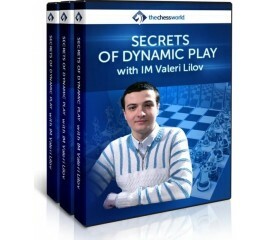 Each of the volumes, which range from 5-15 hours in running time, lays bare the most efficient way to improve at specific chess topics, enabling you to benefit from the presenter's hard-earned experience.Now, for the first time, we've brought together ALL of the Master Method series into one great value bundle, giving you instant access to the complete, world class, chess instruction. 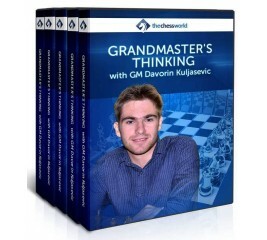 In this course, GM Davorin Kuljasevic shares the secrets of Grandmaster Thinking and reveals the exact step-by-step blueprint for making good moves quickly and nearly effortlessly! 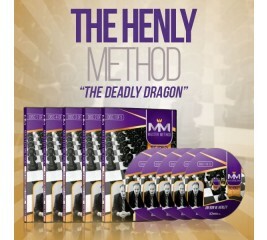 Wouldn't it feel great to finally experience the success first hand and watch your opponents slowly but surely struggle to save the position… a game-after-game? A tournament after tournament? 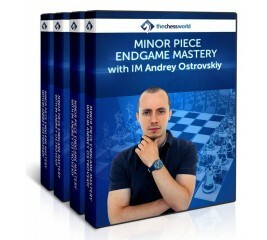 In this 8-hour, “university level” course IM Ostrovskiy starts out with the fundamentals of Minor Piece Endgames. 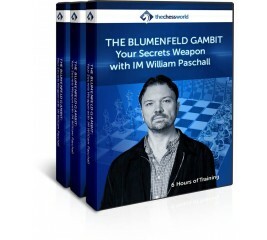 He then proceeds to arm you with all the necessary tools and weapons to play these endgames like a Master. 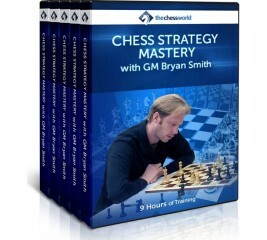 A world's renowned chess expert, GM Bryan Smith compiled over a decade of his experience as a player and coach creating a "university level" course on chess strategy. 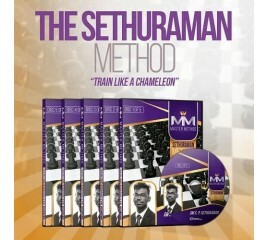 Instead of focusing on typical things that don’t work for a least 80% of club players, GM Smith gives you the exact tools and techniques that are proven to work for himself and many dozens of his private students. 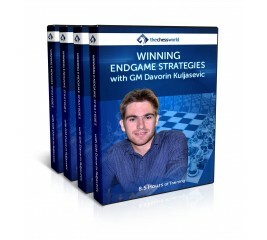 GM Kuljasevic shares his own endgame philosophy [aka master-plan] that helped him and many dozens of his students to win hundreds if not thousands of endgames. 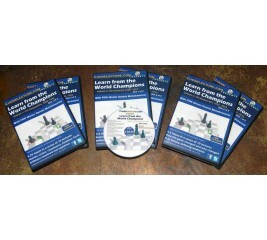 If you master the endgame strategies you will get a strong competitive edge. Even if it was your weakness before, you will turn it into your strength and help winning many games and gaining rating points. MASTER METHOD - The Lilov Method – IM Valeri Lilov - Over 30 hours of Content! 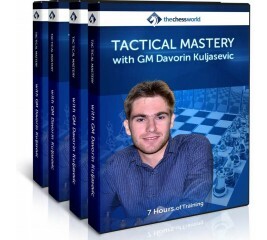 Take the journey from Amateur to Master with the coach most qualified to guide you:. Not only has Valeri made the journey himself, he has helped others make it too. 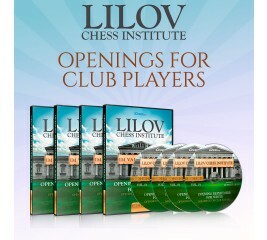 Drawing on his immense coaching experience, IM Lilov has produced an incredibly comprehensive 30 hour training, giving you all the positional understanding, all the tactical intelligence, needed to reach master level. IM Ostrovskiy shares over a decade of his experience as a player and coach and gives you all the necessary tools to get a serious edge over your competition in those positions. 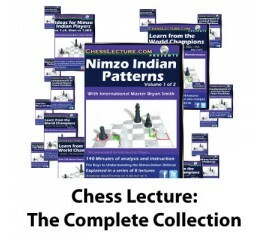 Any chess player can learn the same skill set that gets the results, a game-after-game, and a tournament-after-tournament. 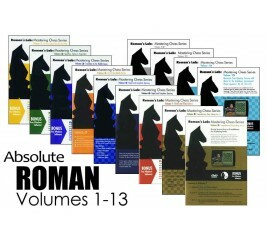 And that skill - once you have it - will put your chess destiny in your own hands, for as long as you choose to use it! The KEY is... playing DYNAMICALLY. 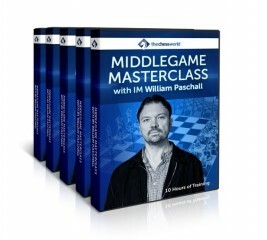 Middlegame masterclass with IM Paschall is a 10-hour video course covering “everything middlegame” for under 2200 rated player must know. 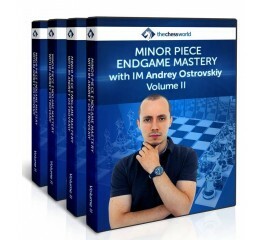 It allows players to get an instant edge in the middlegame by following the correct plan, precisely utilizing the fundamental principles of the game and making sound decisions. 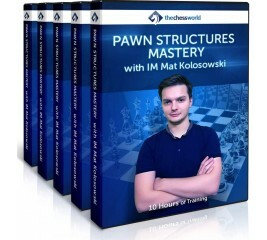 Even when the positions are complex and unclear it is possible to break it down into the easy-to-understand parts and proceed with the strongest continuation [don’t worry, you will learn how]. 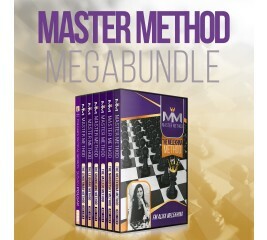 MASTER METHOD - The Judit Polgar method – GM Judit Polgar - Over 15 hours of Content! 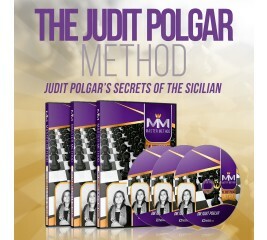 Sicilian Defense Mastery , The Judit Polgar Method is a new 15 hour course by Judit Polgar, her first video course ever. 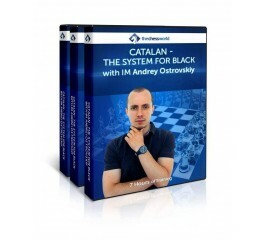 In this course Judit will transform you into a Sicilian Defense master player whether you’re playing with the white or black pieces. 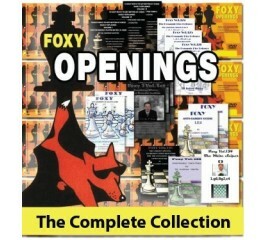 She’ll go over all her master pieces including some beautiful games against Kasparov. 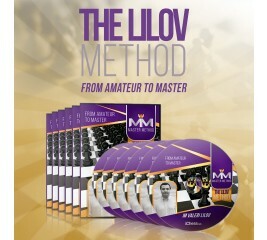 E-DVD - MASTER METHOD - The Lilov Method - IM Valeri Lilov - Over 30 hours of Content! 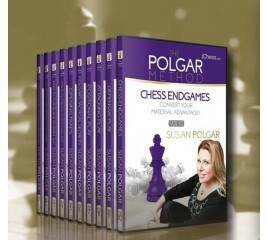 E-DVD - MASTER METHOD - The Polgar Method - GM Susan Polgar - Over 15 hours of Content! 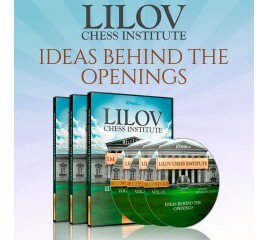 E-DVD - MASTER METHOD - The Judit Polgar method - GM Judit Polgar - Over 15 hours of Content!